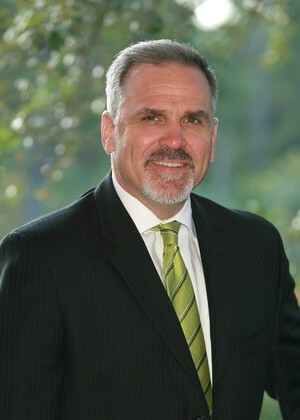 David A. Marley is President of Creative Financial Solutions, Inc. and a Corporate Registered Investments Advisor specializing in full service financial planning. Originally from Rhode Island, he is married to Beth Ann Guthrie and has two children, Ashley and Nicholas. He is a past Trustee of the Coral Gables Chamber of Commerce, Founder and Ambassador of the Mercy Foundation and an active member of St. Louis Catholic Church where he is a Eucharistic Minister and guest speaker at the Engagement Encounter Weekends.